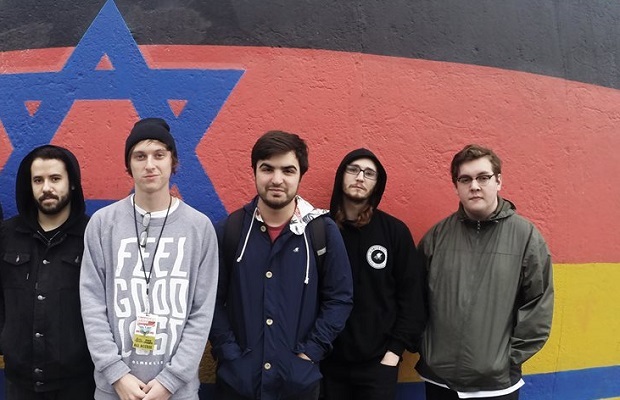 New wave pop-punk heroes State Champs have begun the recording process for their impending sophomore album. According to a tweet from frontman Derek DiScanio, today was their first of 38 days in the studio. Check DiScanio's tweet and a post from the band's Facebook page below. State Champs released their debut LP, The Finer Things, in 2013 via Pure Noise Records. Most recently they released an acoustic EP, fittingly titled The Acoustic Things, which features reworked tracks from their debut, as well as a few new jams. In case you missed it, SC will be heading out alongside Tonight Alive and Issues on All Time Low's spring headlining tour.